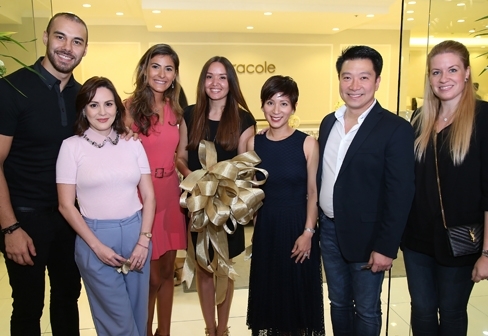 Makati, Philippines, September 20 – Caracole’s first Philippine store at Greenbelt 5 Mall, Ayala Center celebrated its first anniversary last Thursday. 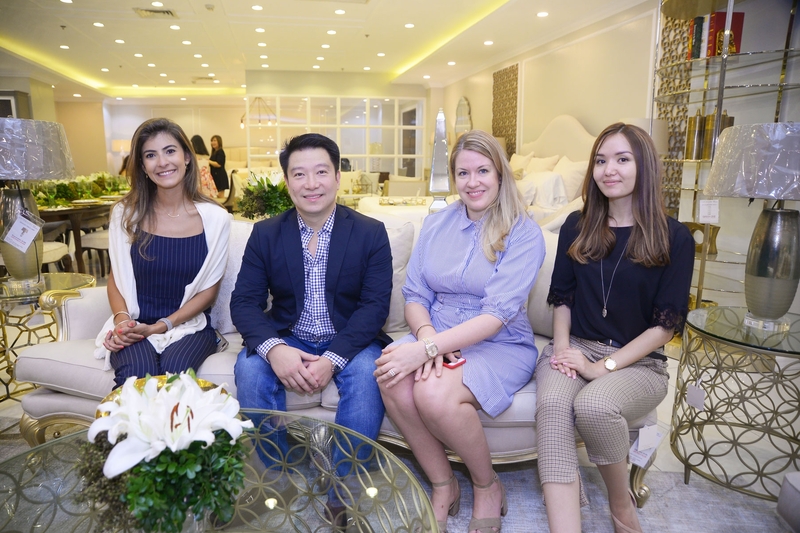 This American brand creates high-style home furniture that are filled with personality and offered at exceptional values. 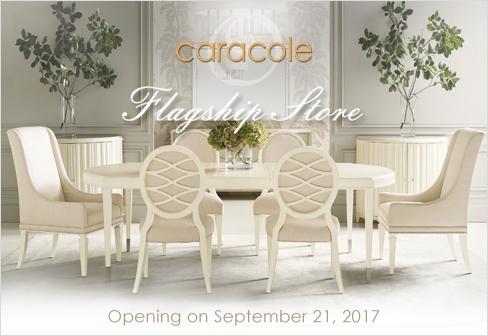 A new opportunity has come for home owners, interior designers, and design enthusiasts to experience Caracole's authentic designs and impeccable craftsmanship as Dexterton, the brand's exclusive distributor in the country, had launched the first Caracole flagship store in Greenbelt 5, Makati City, last September 21, 2017. 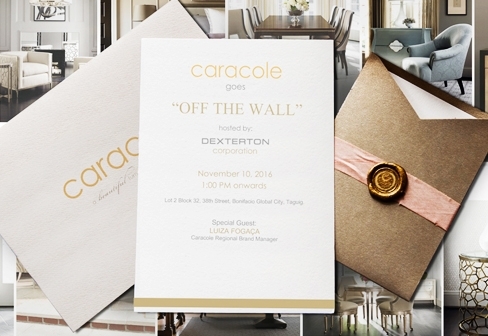 September 21, 2017 - Further expanding its retail presence, Dexterton will open its third Caracole location in The Philippines this month. Located in the Greenbelt 5 Mall in Makati, this location complements other Dexterton Caracole retail locations in Bonifacio Global City and Quezon City. 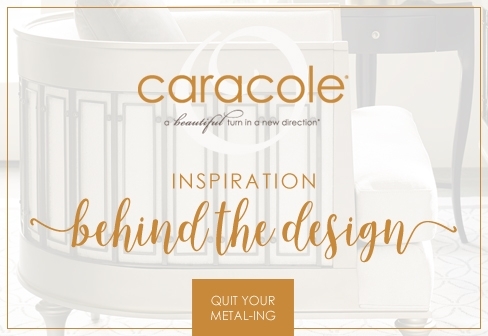 Established in 2009, Caracole has become a name that continuously impresses the international market with its inspiring approach on creating high style furniture pieces that are ultimately unique and infinitely adaptable to every room of the home. Even a day's travel or just a pass-by on a residential area can turn a simple iron gate's metalwork into a stunning wraparound pattern in Tungsten metal of the stylish Quit Your Metal-ing chair and sofa, giving them their unique fingerprint yet an ensemble distinctly Caracole.